You don’t have to live in a snowy climate to understand that winter weather can damage your commercial roofing. 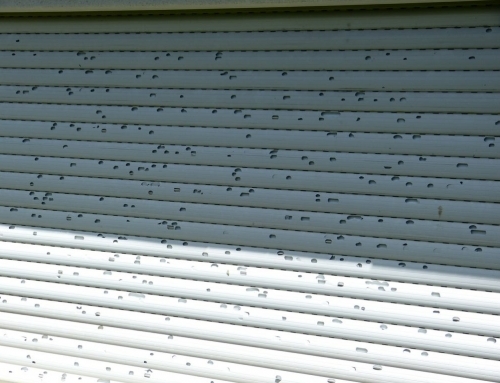 Rain, sleet, hail, and snow are all capable of damaging your roof and repairs should be done immediately should this occur. You should also ensure that any damage done before the winter season is fixed before the bad weather arrives. Failing to get the roof fixed before rainy and snowy seasons will cost more money and possibly irreparable damage. 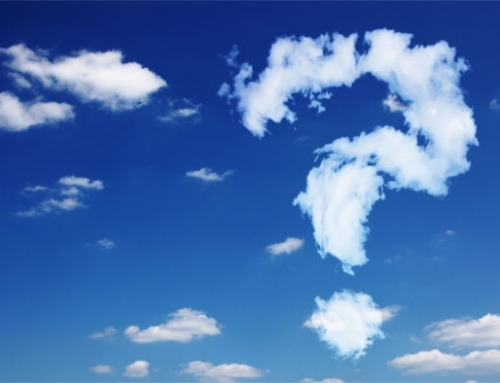 Roofing problems with commercial roofs are serious because they are flat by design. Flat roofing naturally gets damaged more frequently than pitched roofing and if not corrected, further damage can occur as the weather gets colder. 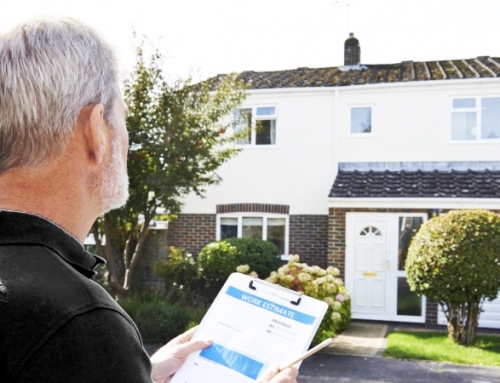 Roof repairs are not cheap, but they will definitely be more affordable if done before they are allowed to worsen over winter seasons. 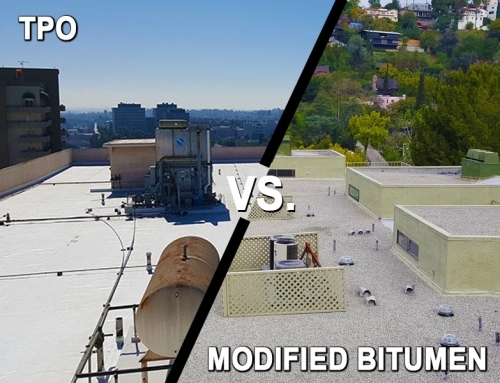 Save your money, the value of your building, and your building’s integrity by ensuring your commercial roof is in optimal condition before the winter arrives. Repairs before winter will be more cost effective than full roof replacement after further damage is done by rain and snow. Any cracks or damage to the roof will allow rain into the roof. In addition to this, water on the surface of the roof will create a lake which can be too heavy for the roof to support. 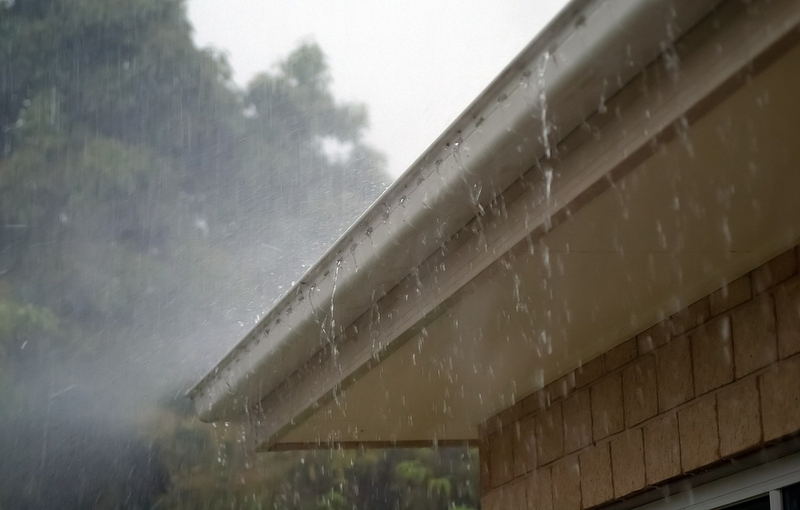 Apart from the structural damage a roof leak can cause, the water that seeped into the internal parts of the roof can cause further cracking. Your roof is essentially threatened from multiple sides. The water that seeps in can also cause mold and other interior damage. Repairing the interior of a building and ceiling is more challenging than repairing a flat roof, again making it essential to do all repairs before the weather turns cold. 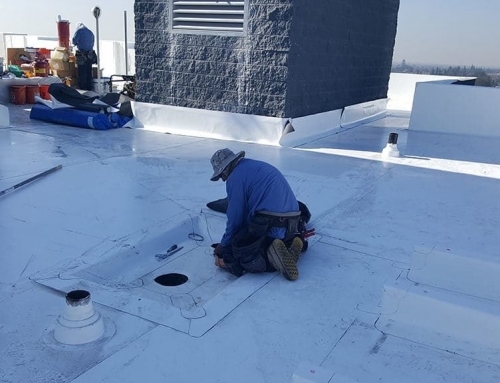 To ensure that your flat commercial roof is in solid condition and will survive the winter months, you need to contact a specialized flat roof contractor that can assess the state of your roof. Using infrared imaging, we can identify weaknesses or damage to your roof and we can restore your roof to original condition before the bad weather approaches. No matter what flat roofing system or material you have, we will help you make sure it is weather-proof and ready for any season.